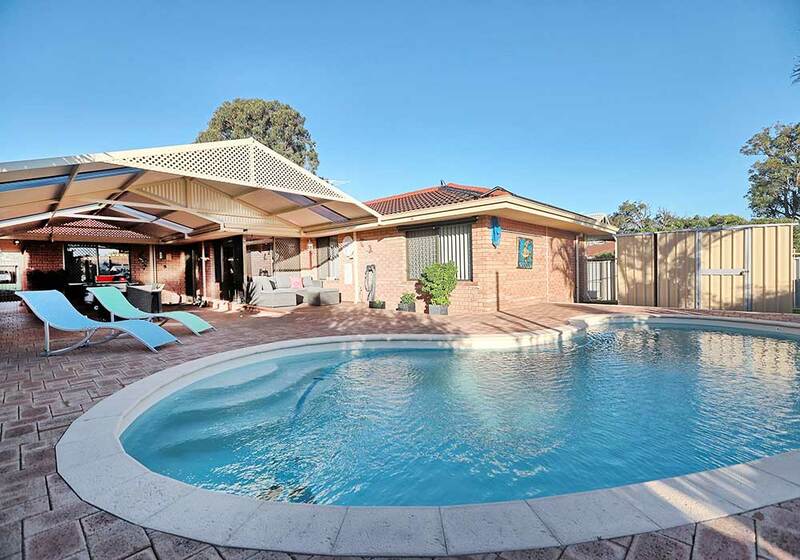 This well-presented home features 5 bedrooms plus study, separate dining, and big sunken lounge. 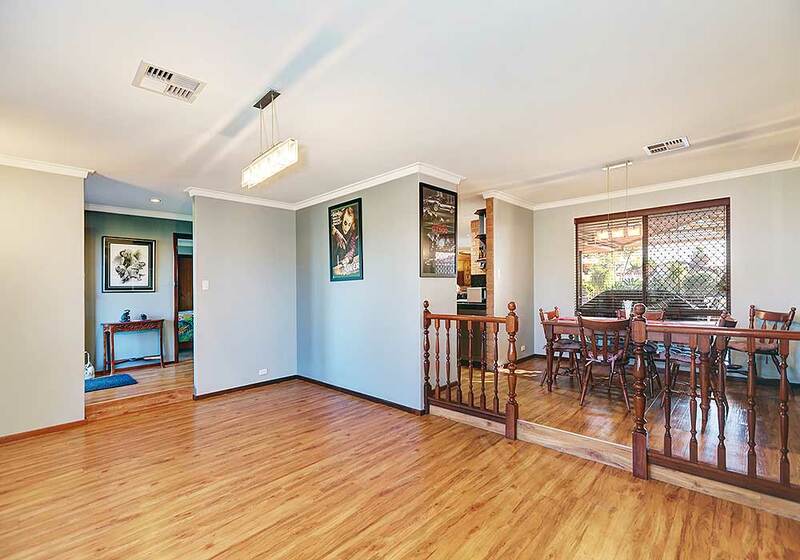 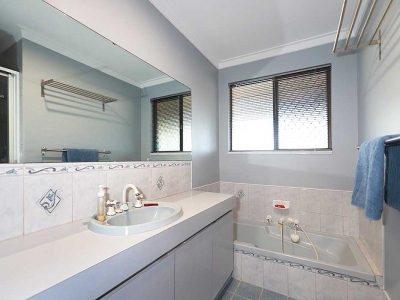 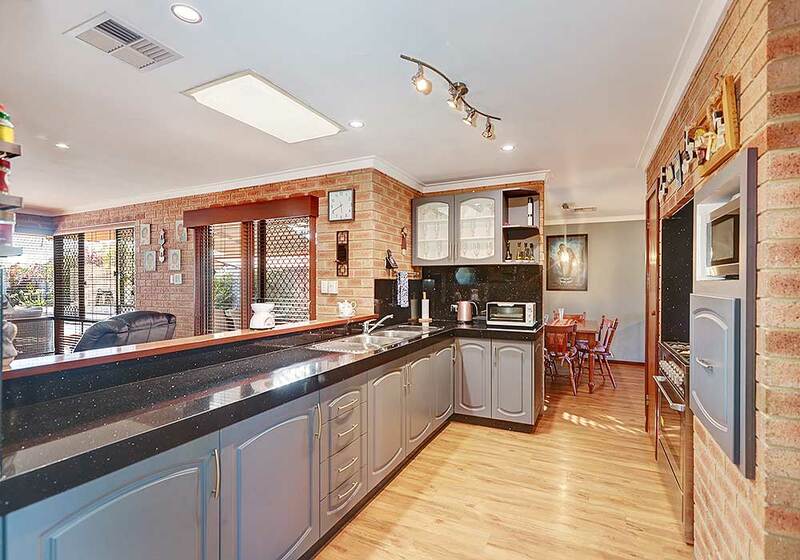 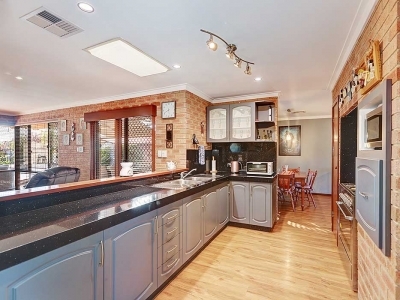 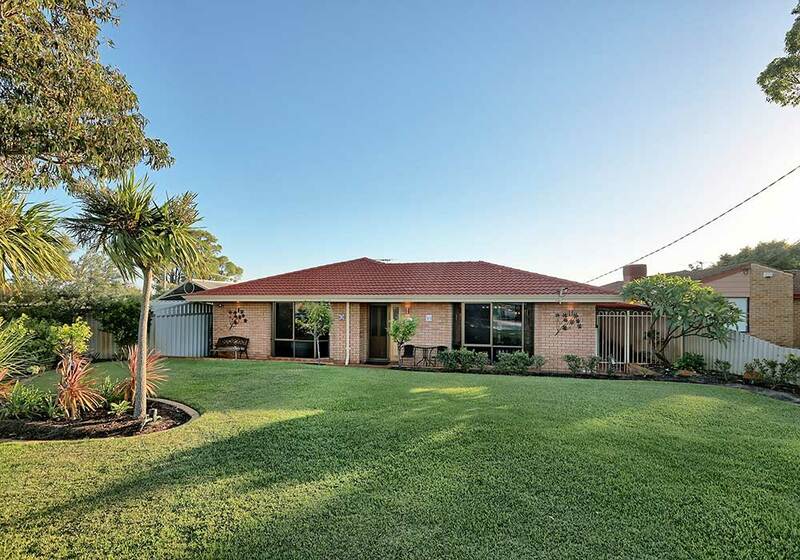 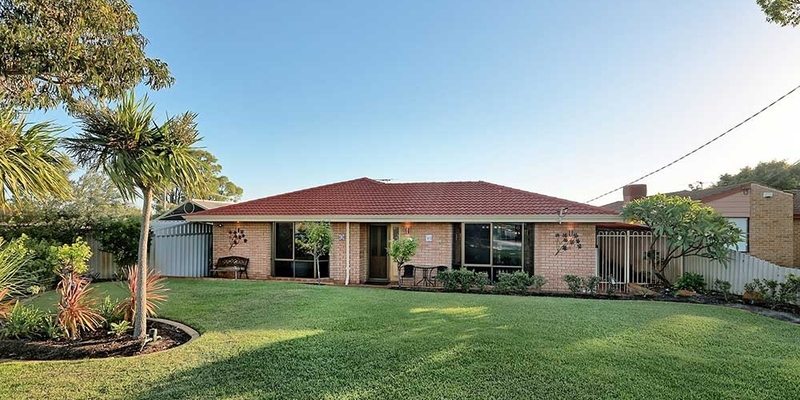 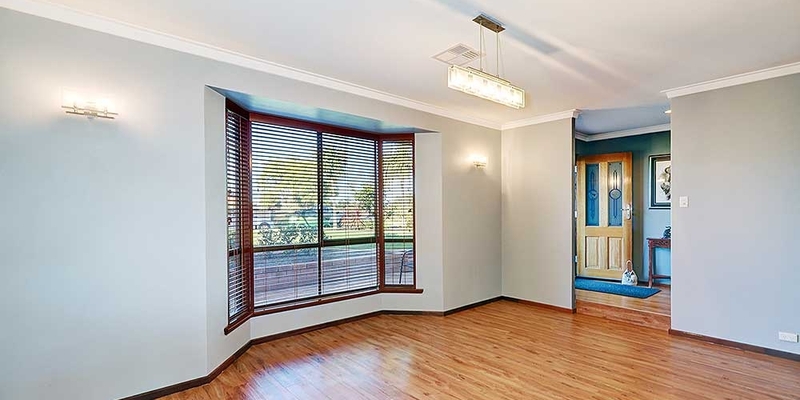 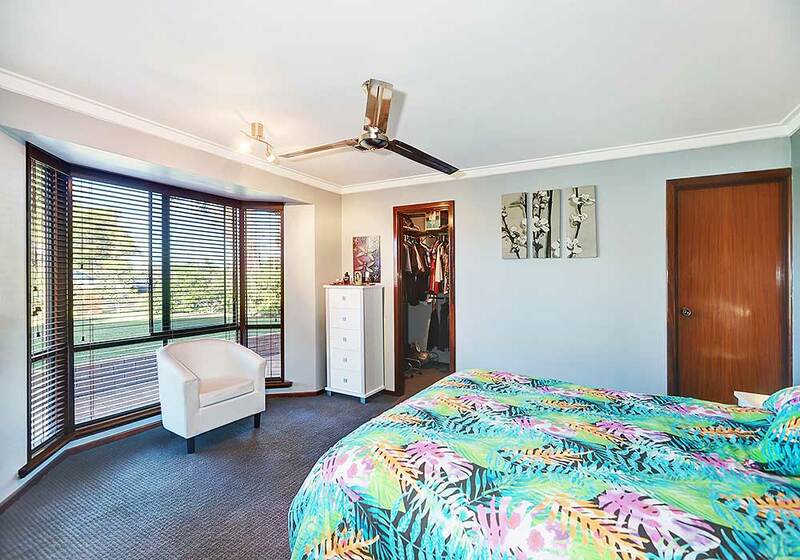 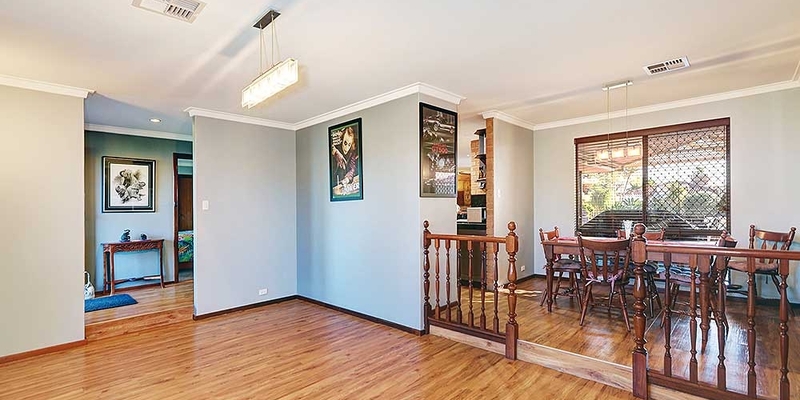 The ‘Blue Wren’ is a beautiful home located on a 713 sqm lush green corner lot in Wren Place. The spacious family room is right next to the refurbished kitchen featuring sparkling bench tops and a brand new stainless stove. 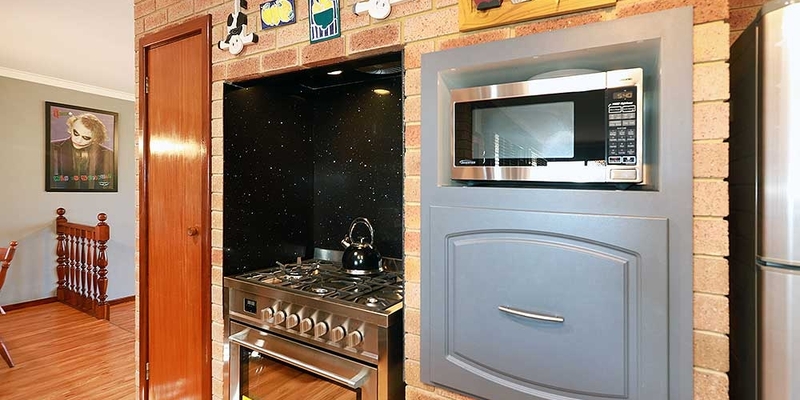 There is quality flooring throughout as well as a ducted reverse cycle air-con offering you the perfect climate control in any weather. 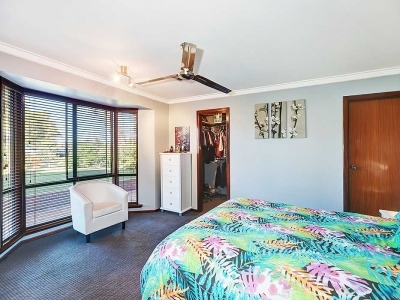 The master suite is well sized and comes with a green outlook through the impressive bay window, spacious walk-in robes, and a stylish modern bathroom. 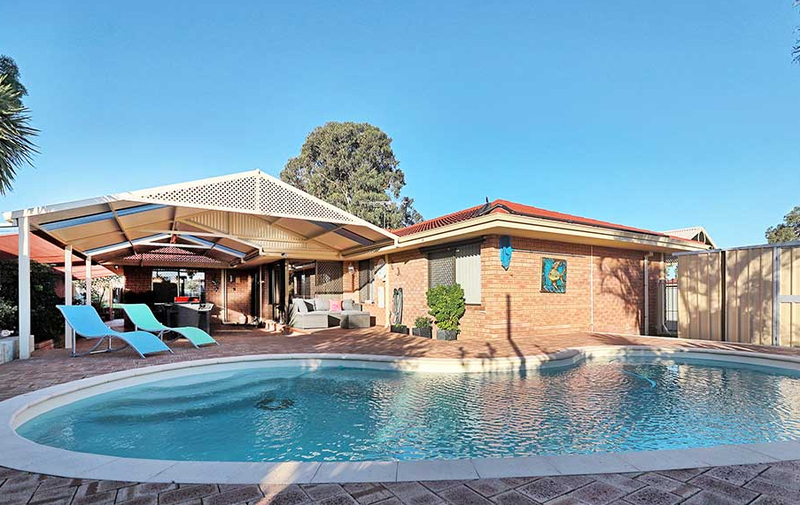 To the rear, you’ll find the solar heated saltwater pool next to the massive patio with sun lounges and outdoor dining ideal for all year outdoor entertaining. 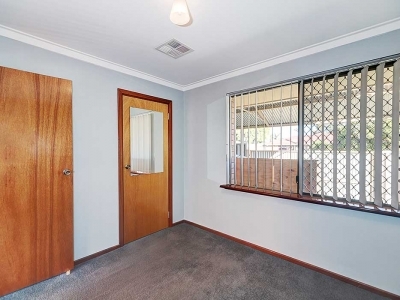 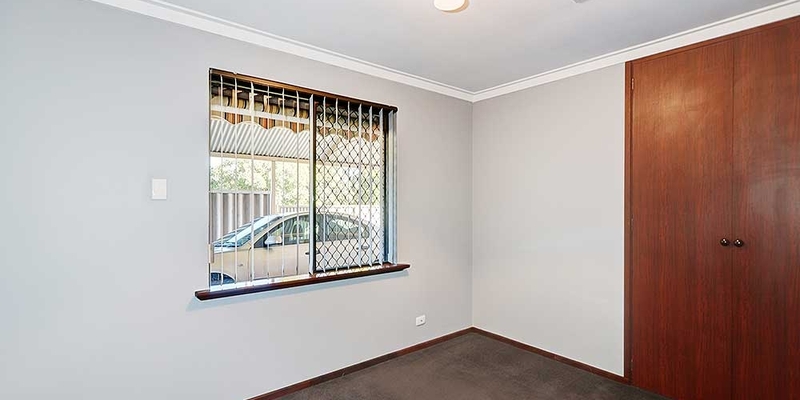 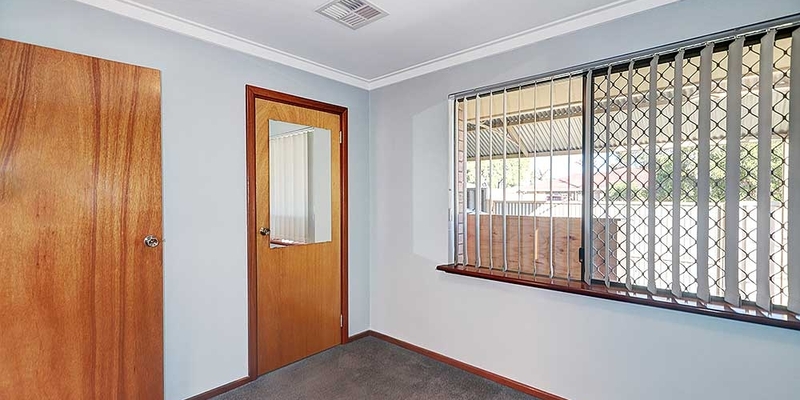 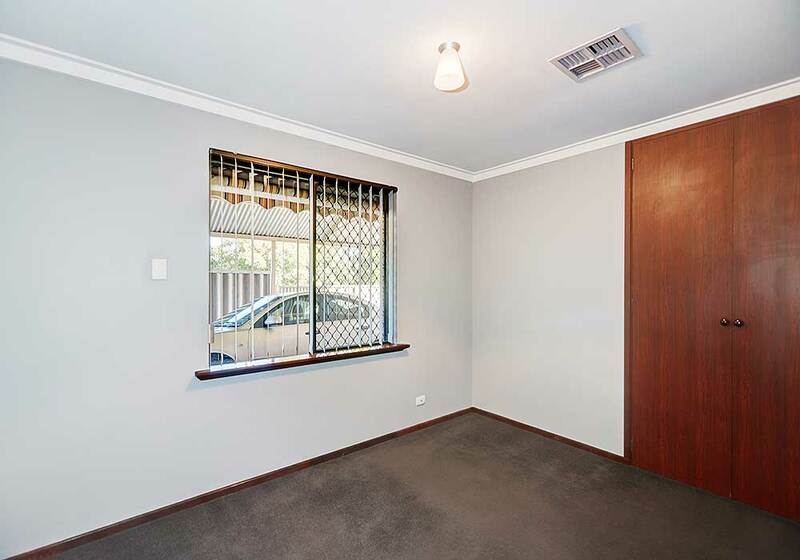 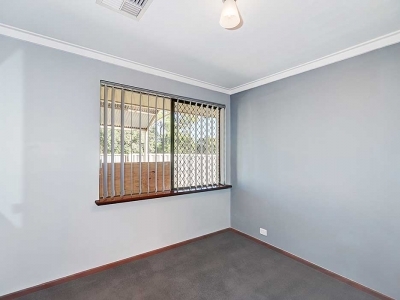 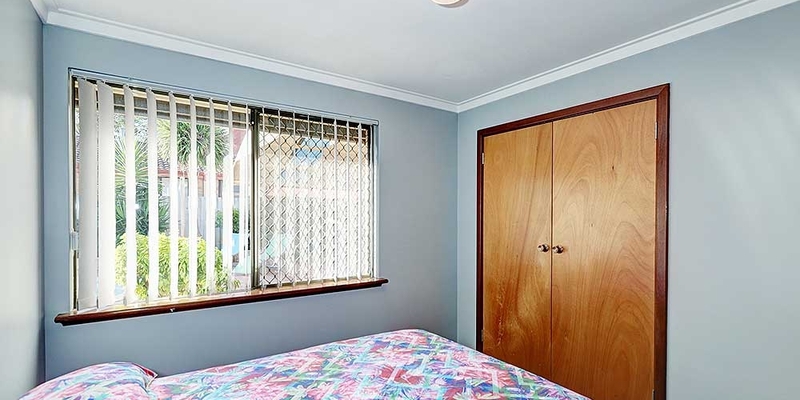 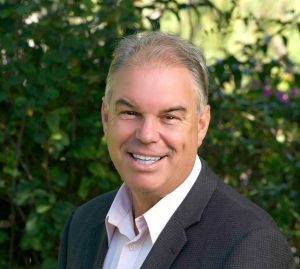 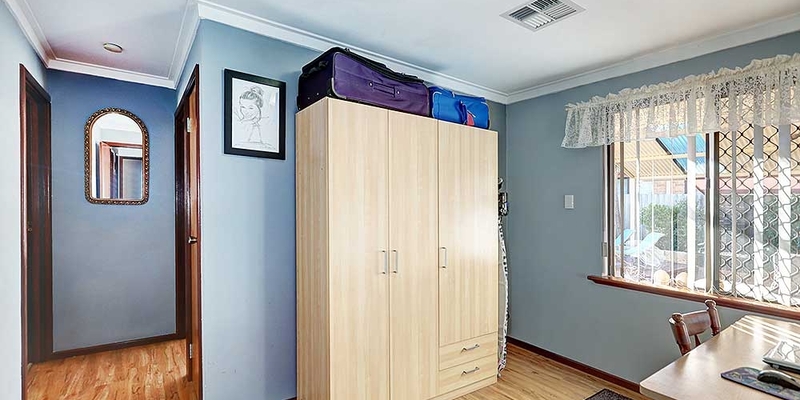 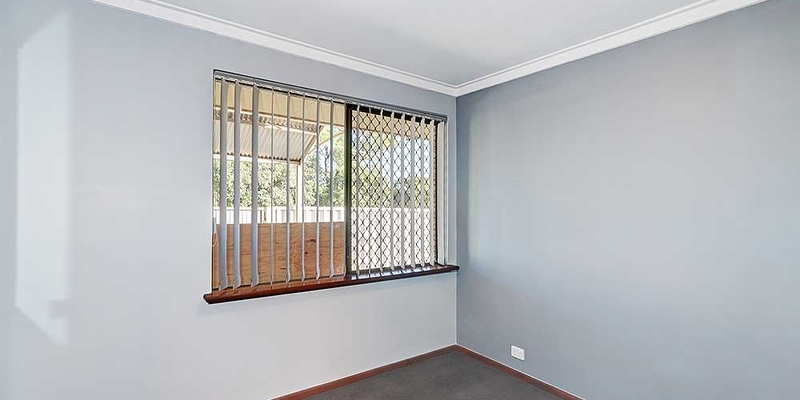 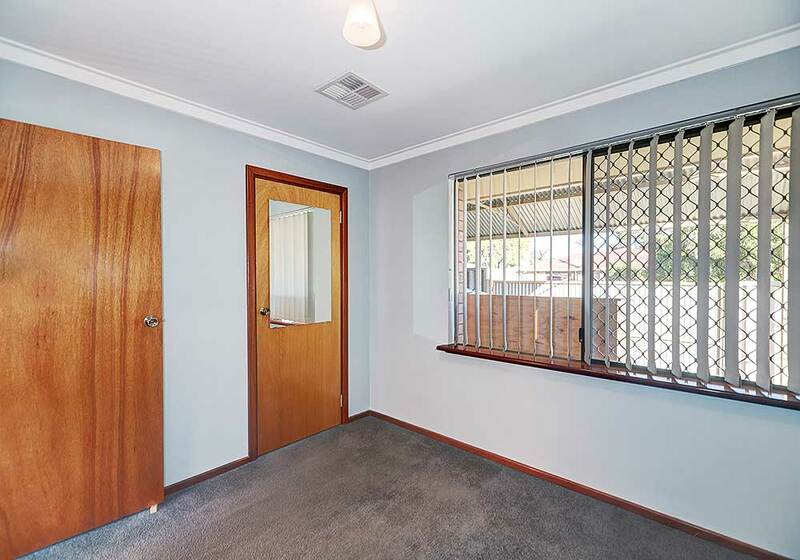 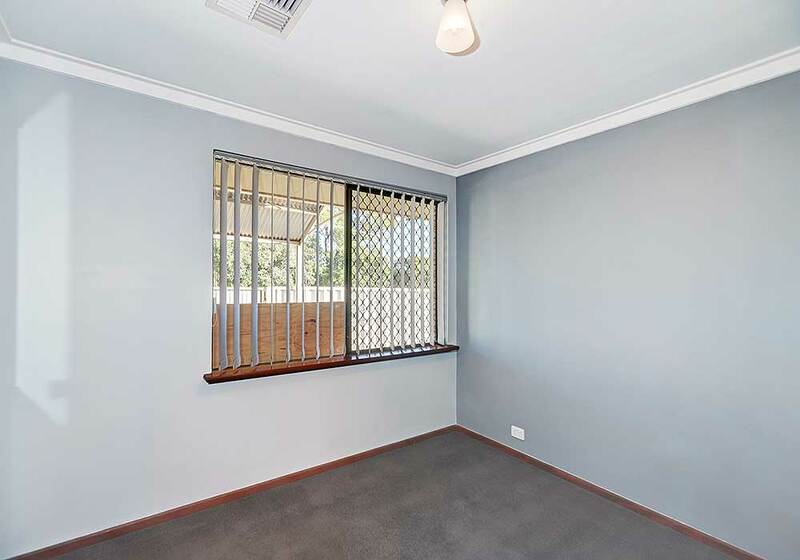 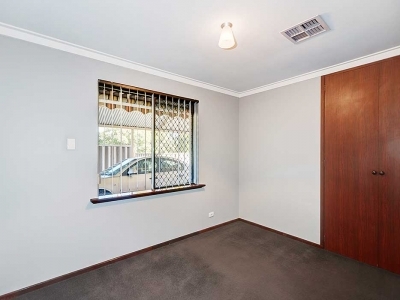 There are sheds for extra storage and a big double carport offering secure parking for two. 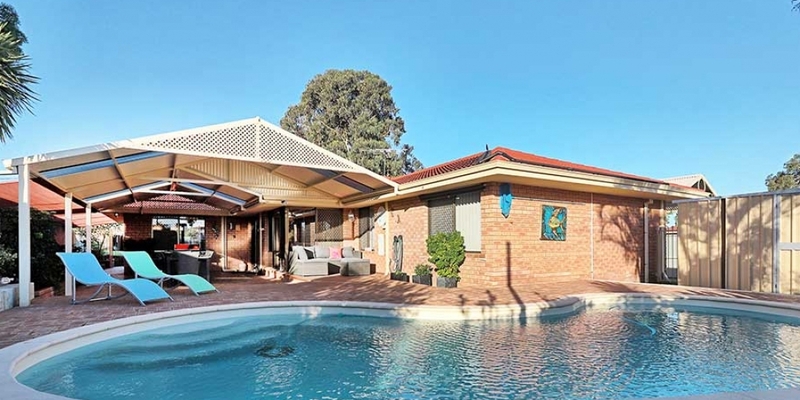 The lush gardens are fully reticulated by a sunken bore and making this stunning home one of the greenest places around. 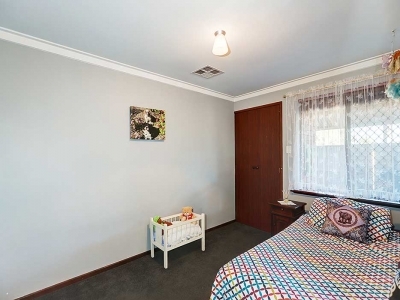 The owners are now scaling down as all kids have left and building a smaller home for themselves. 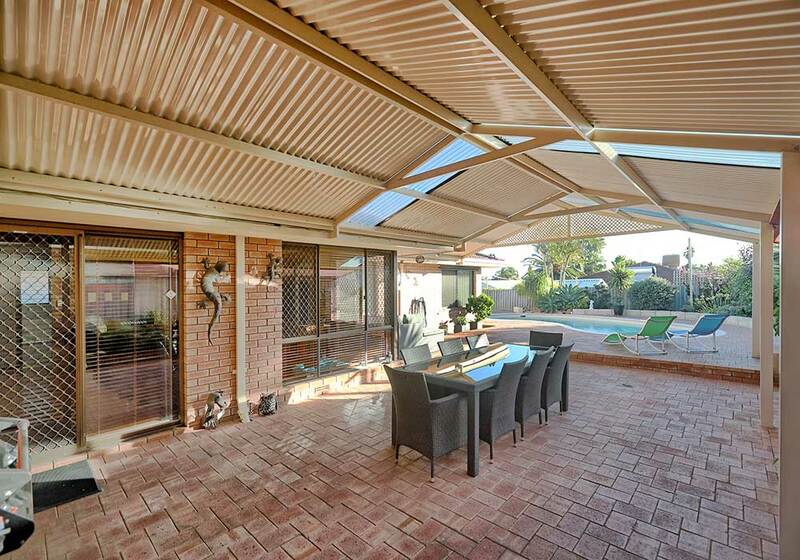 This family oasis is offered for the first time and all reasonable offers are considered. 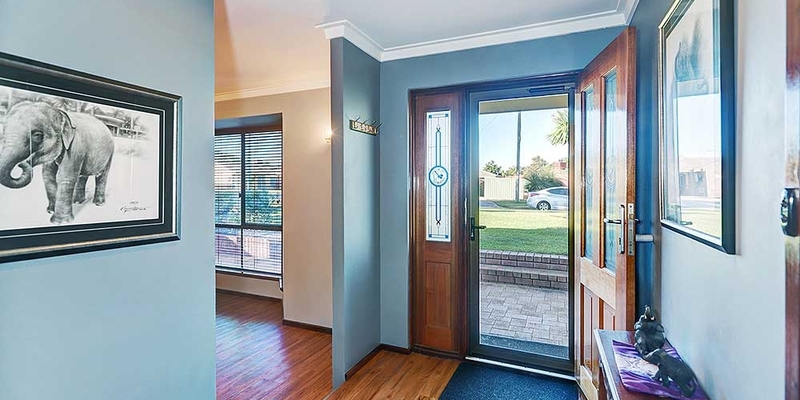 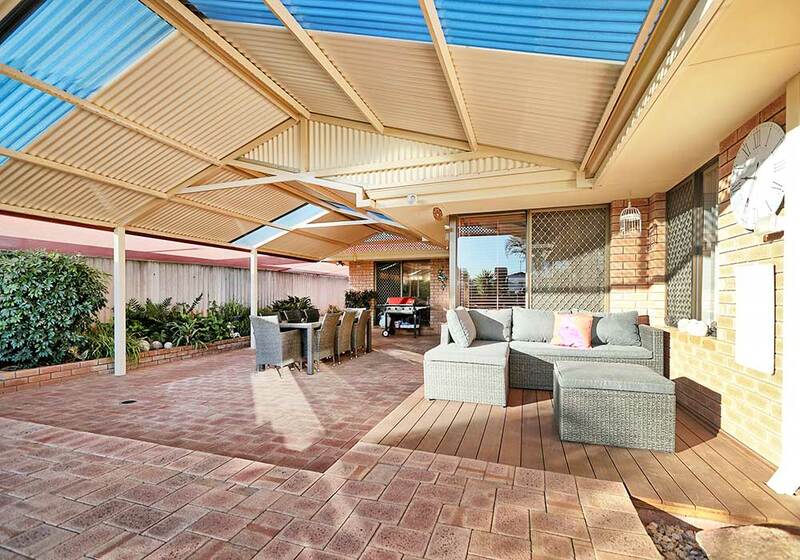 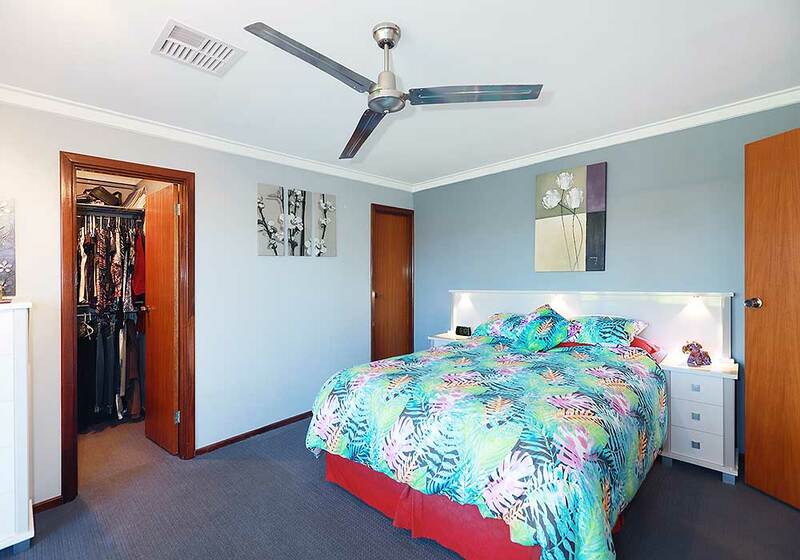 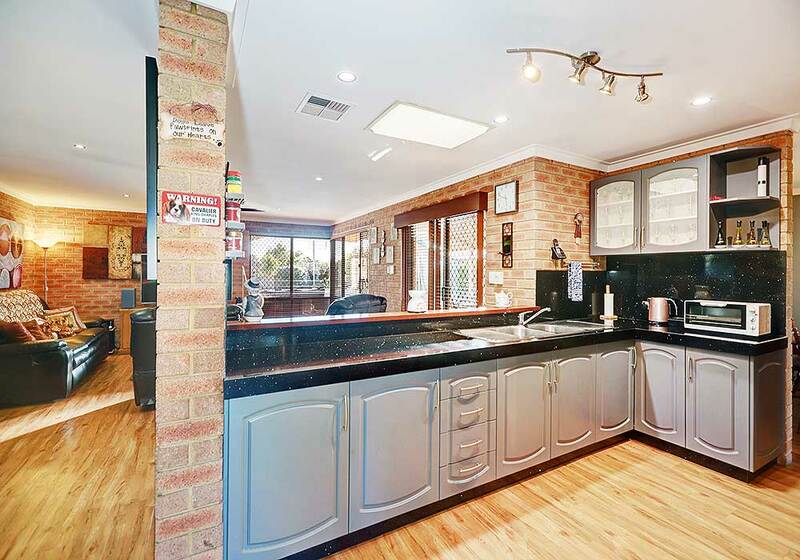 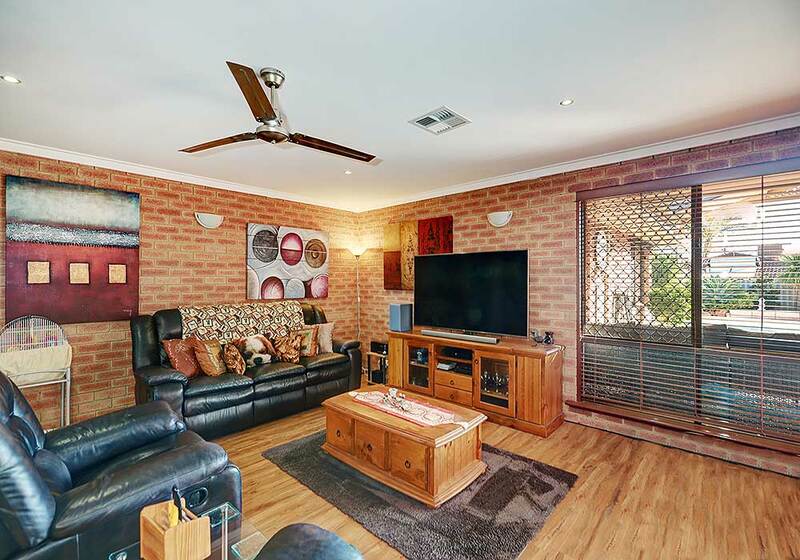 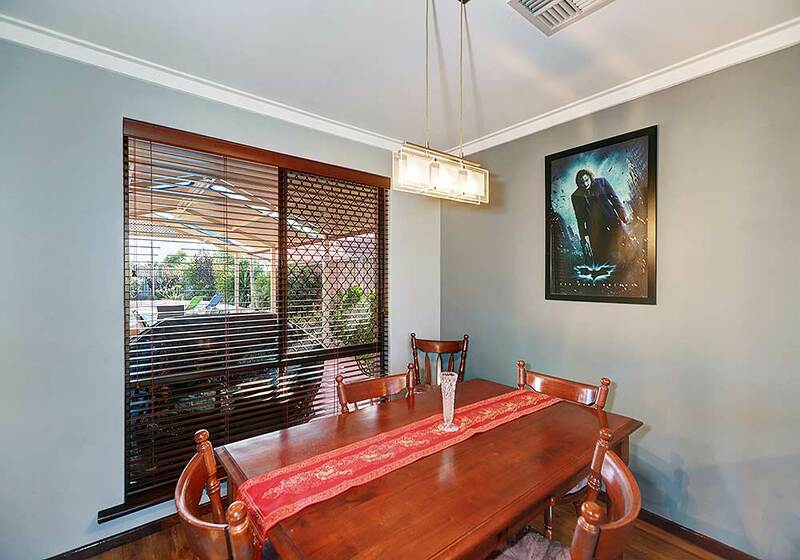 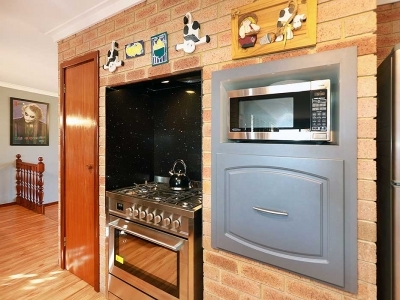 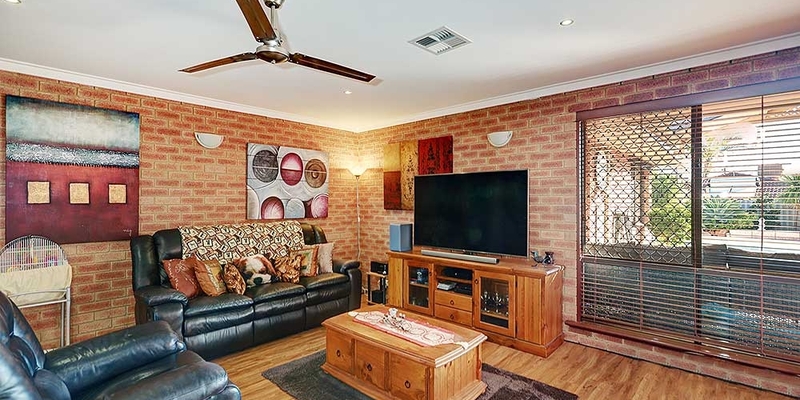 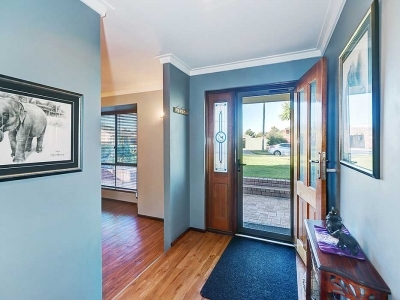 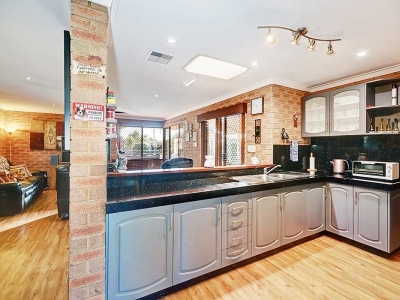 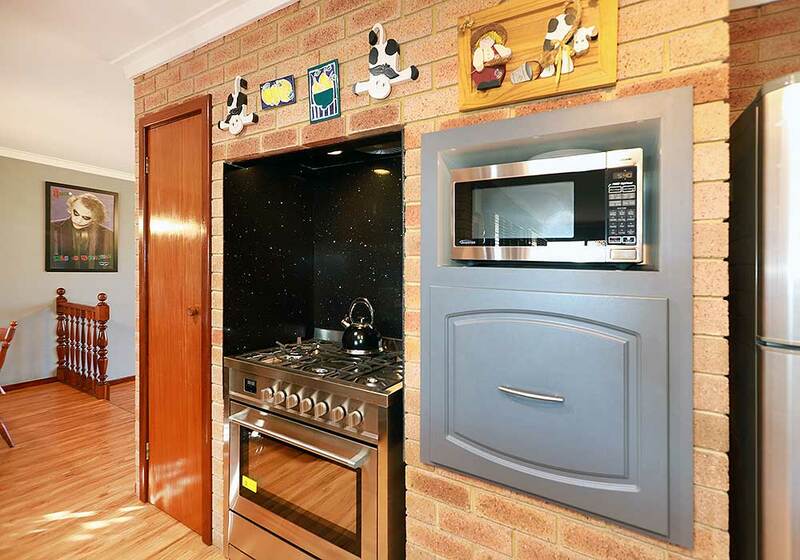 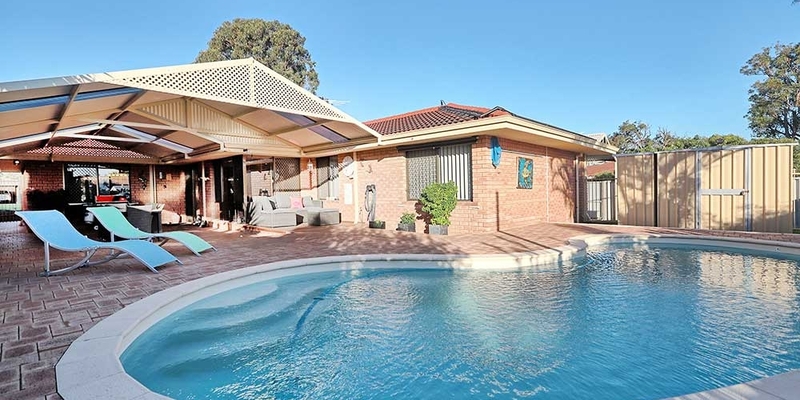 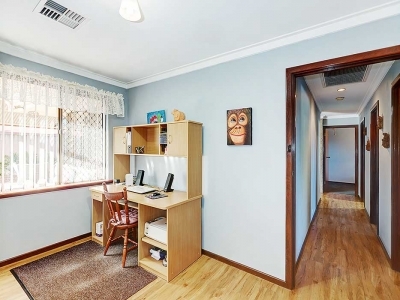 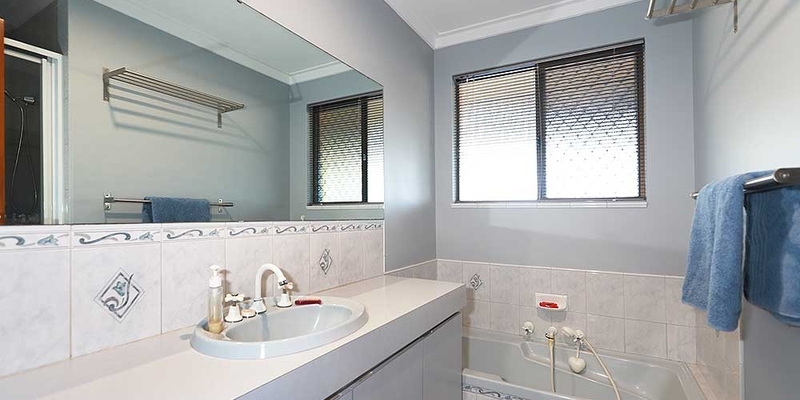 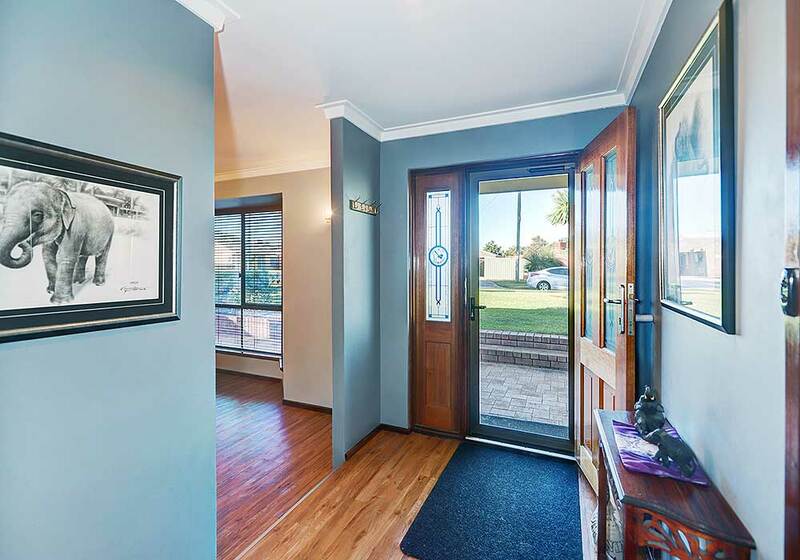 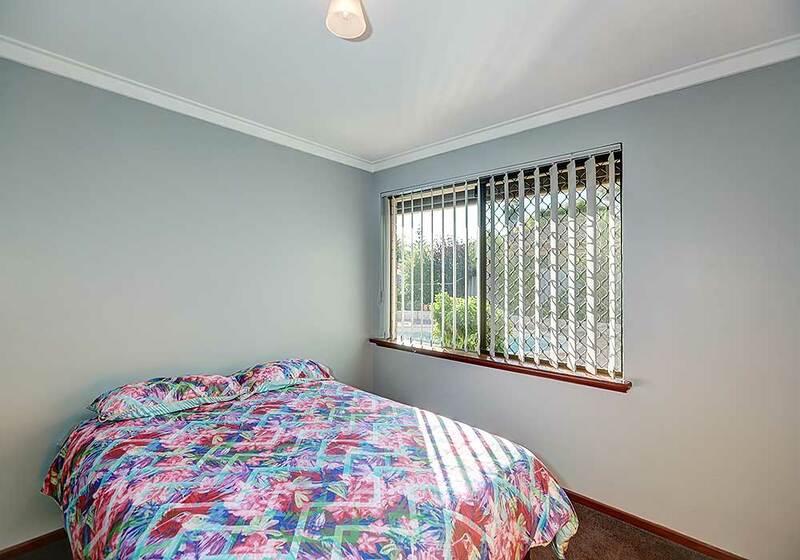 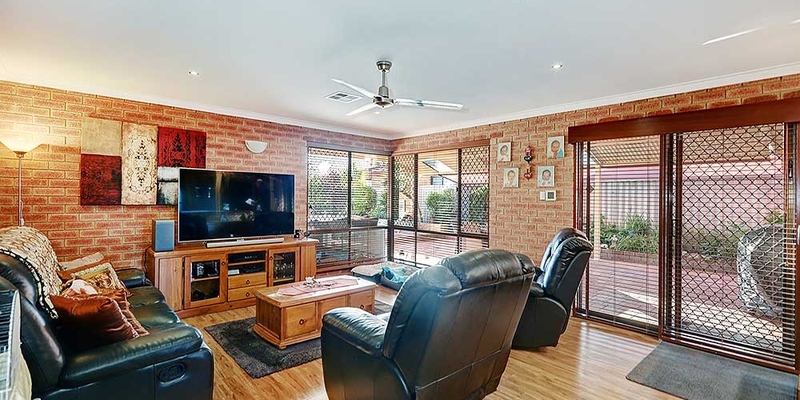 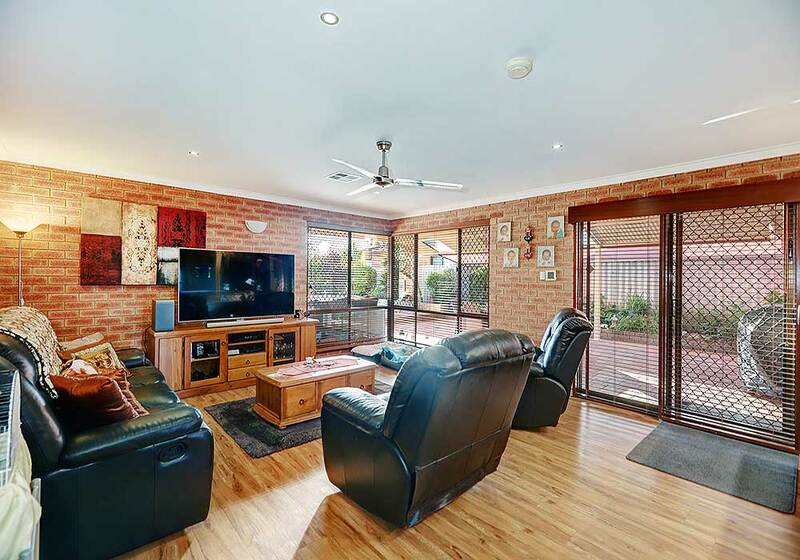 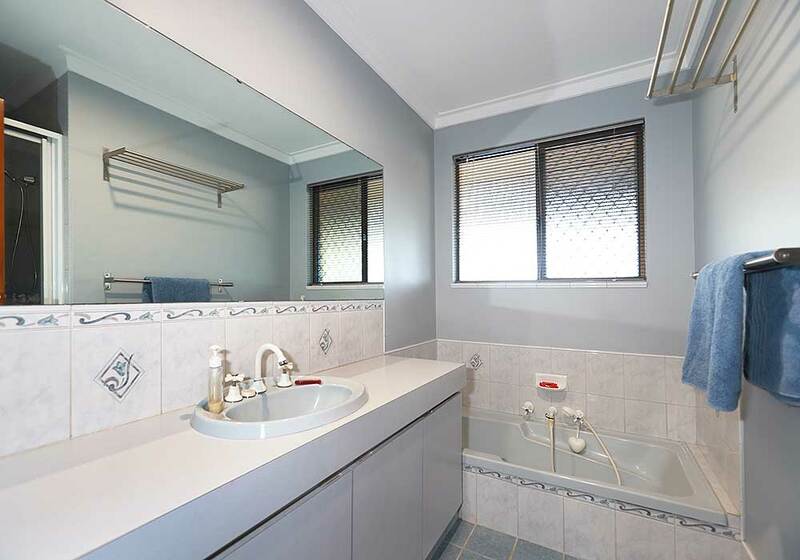 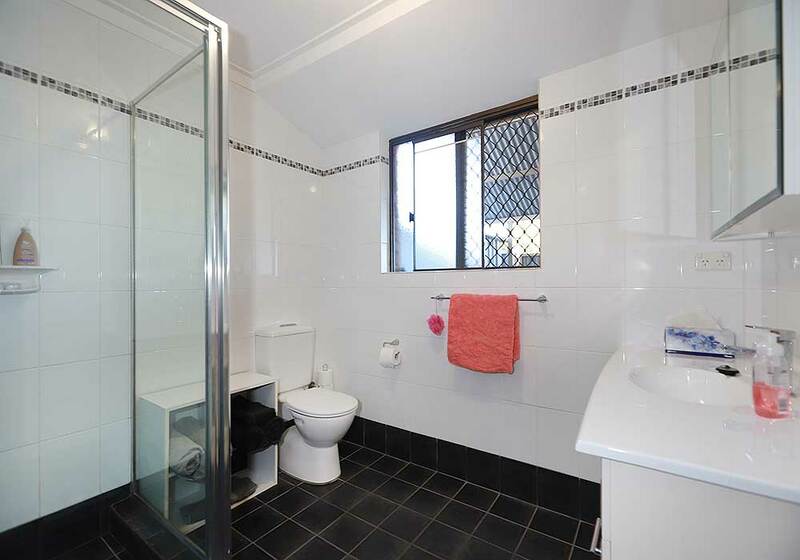 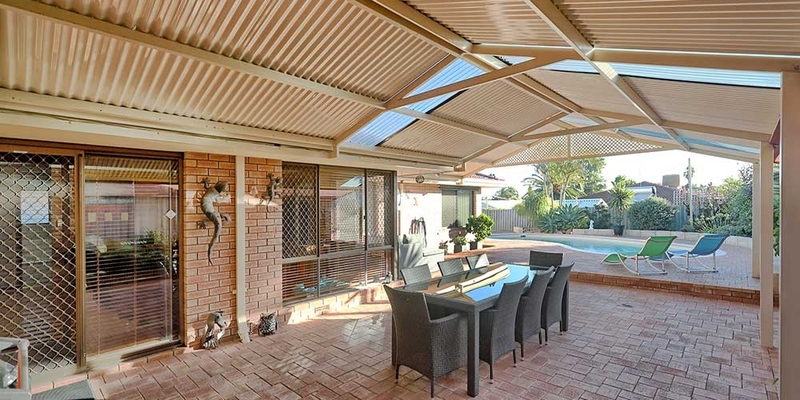 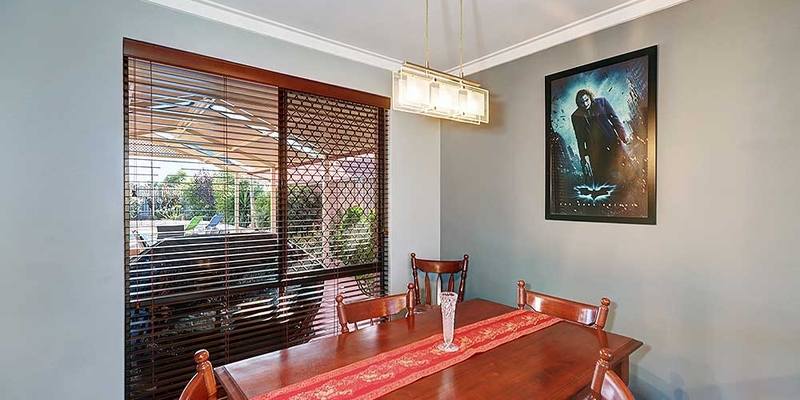 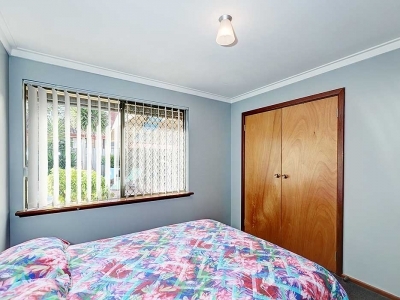 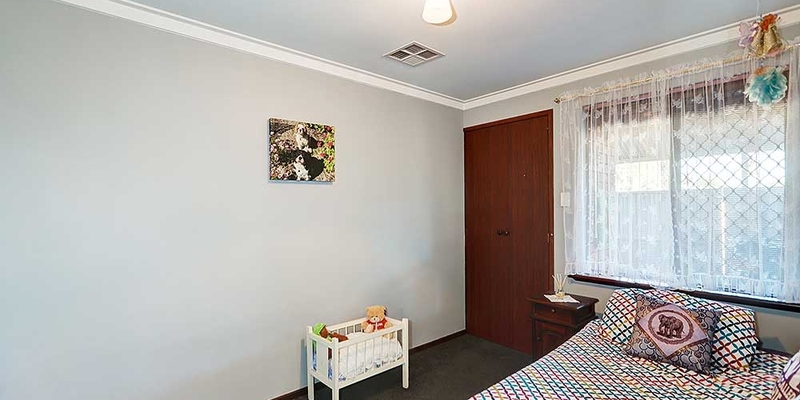 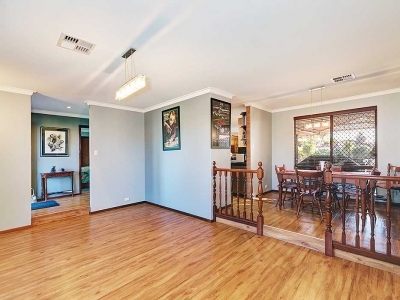 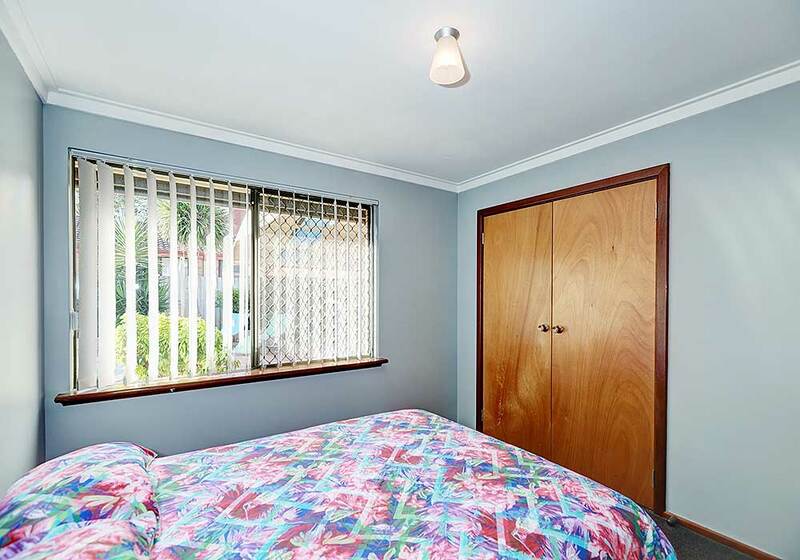 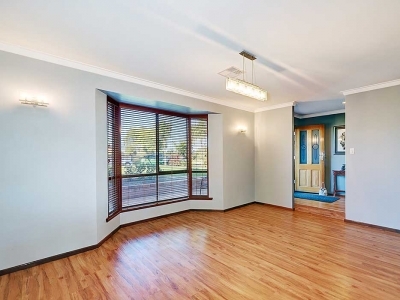 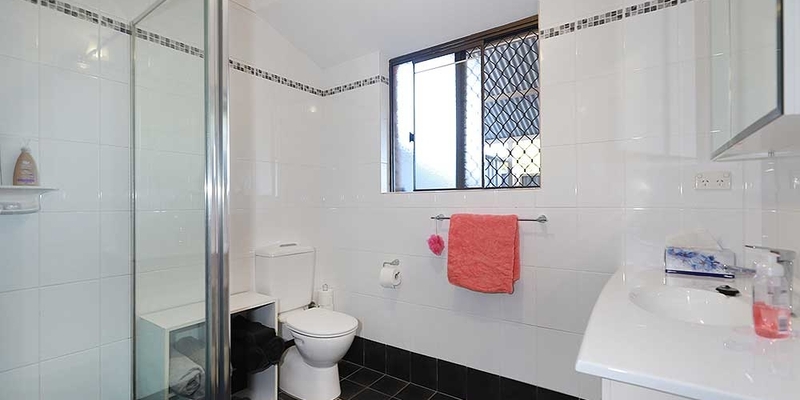 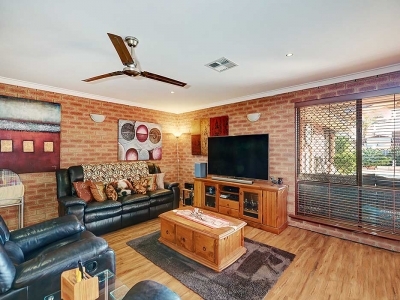 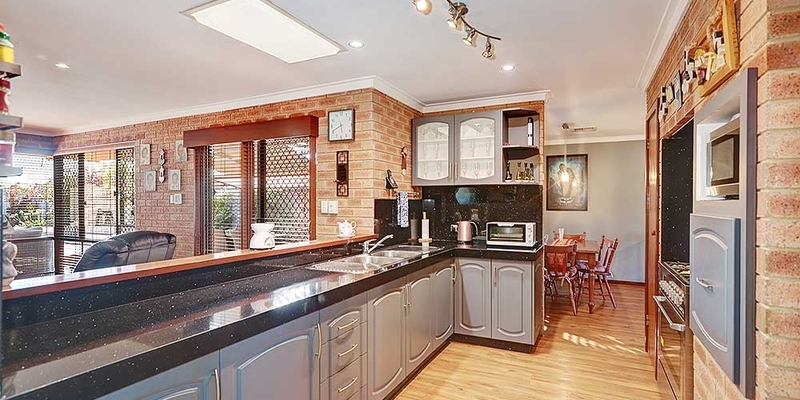 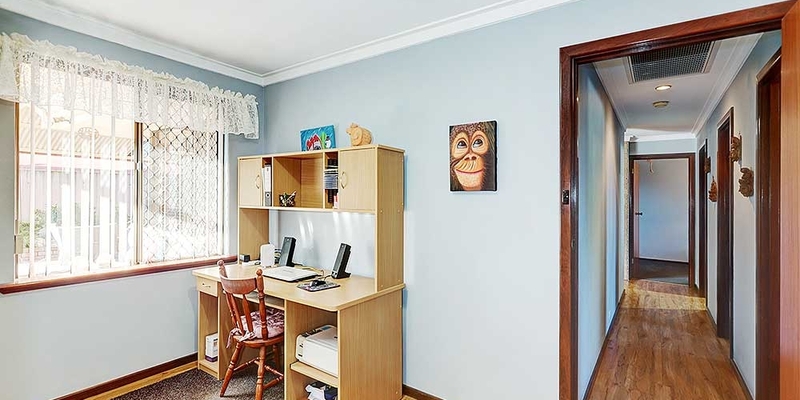 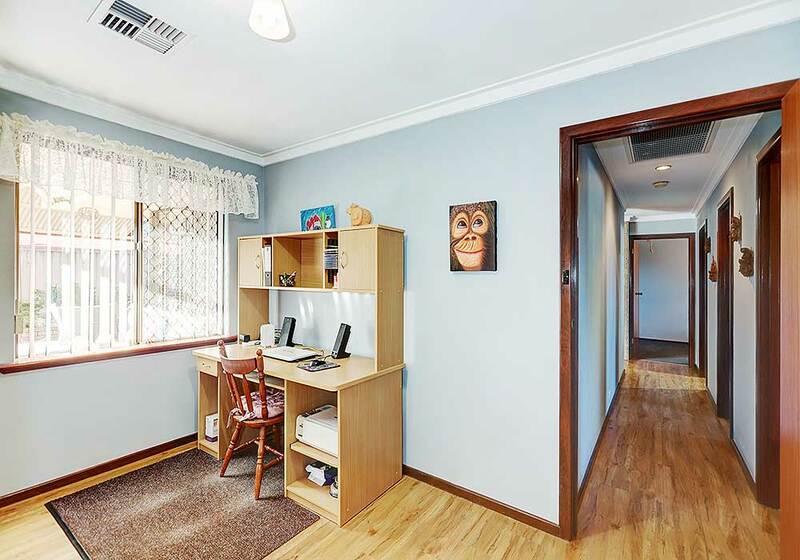 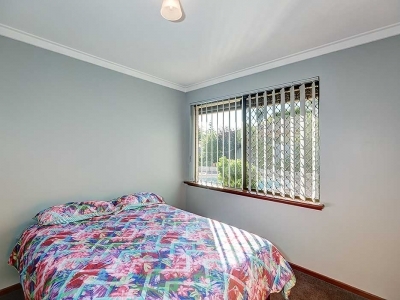 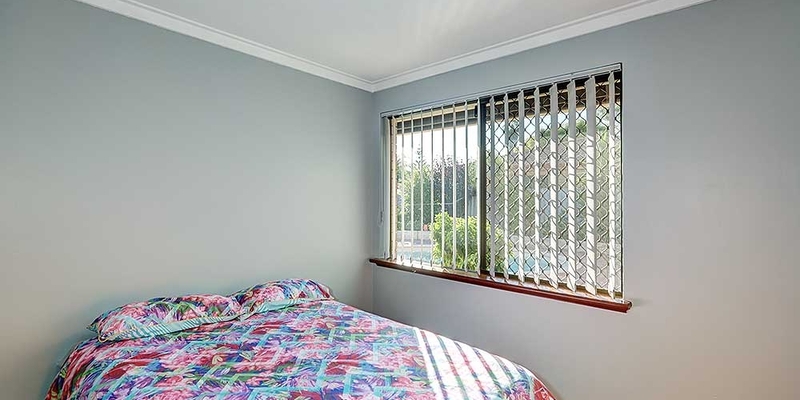 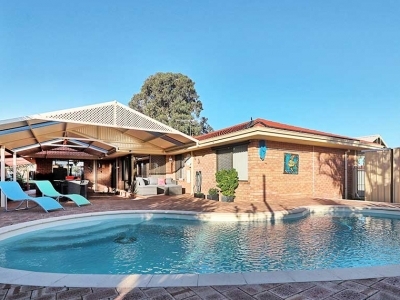 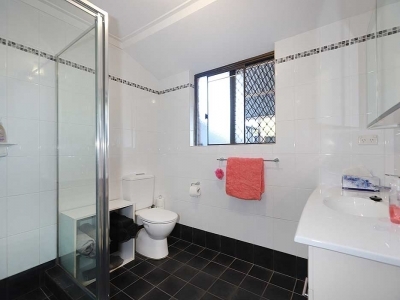 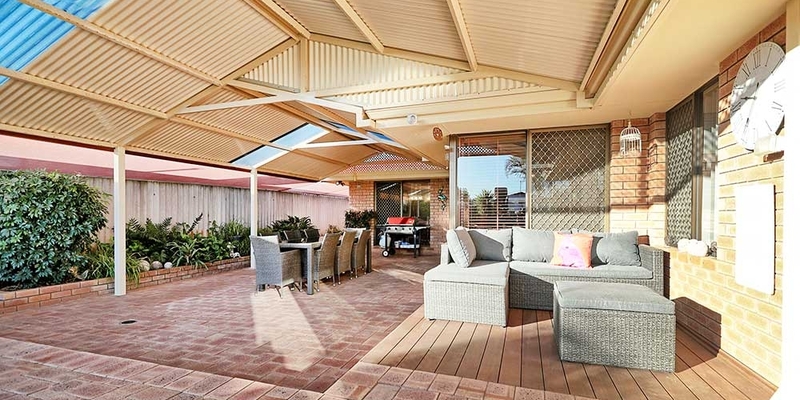 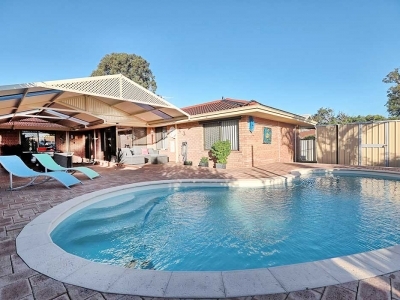 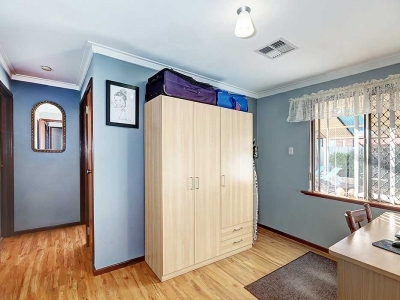 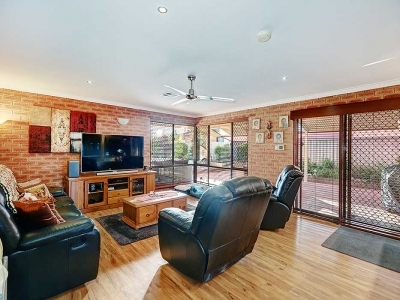 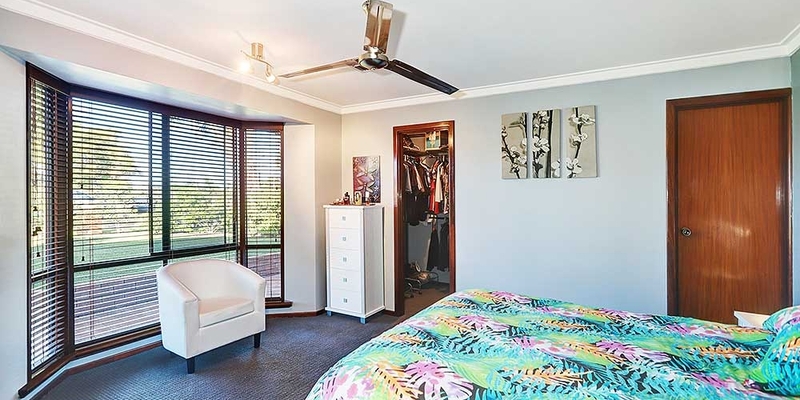 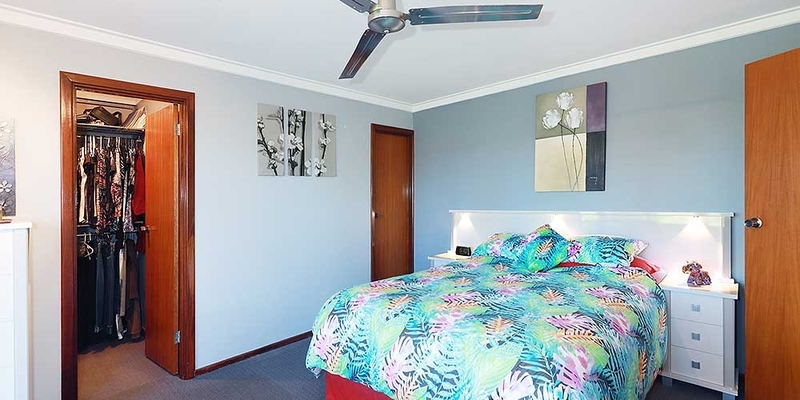 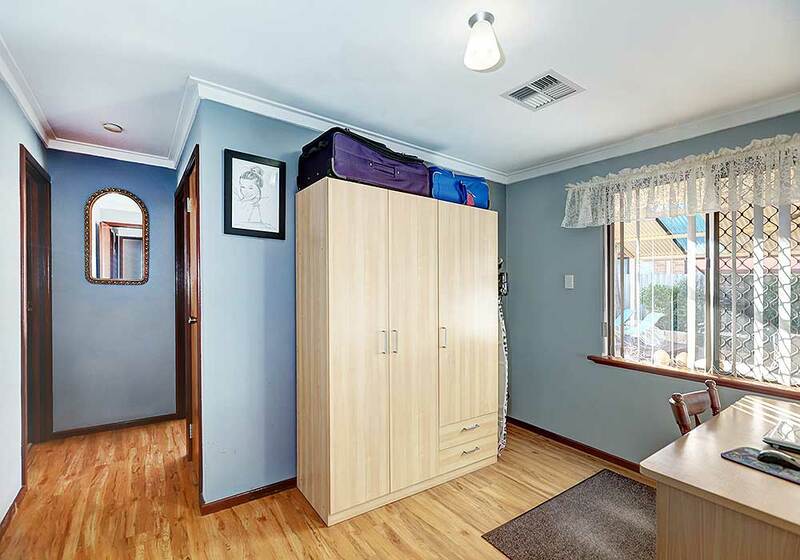 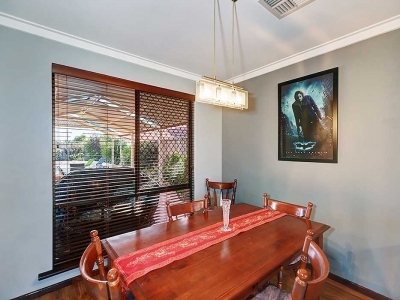 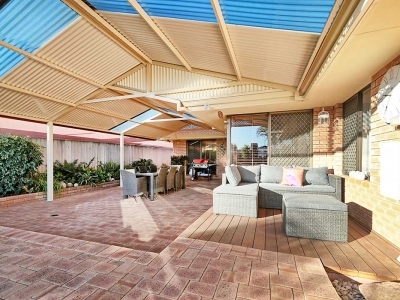 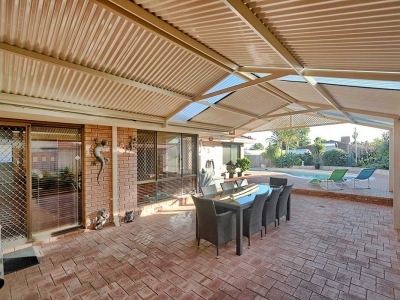 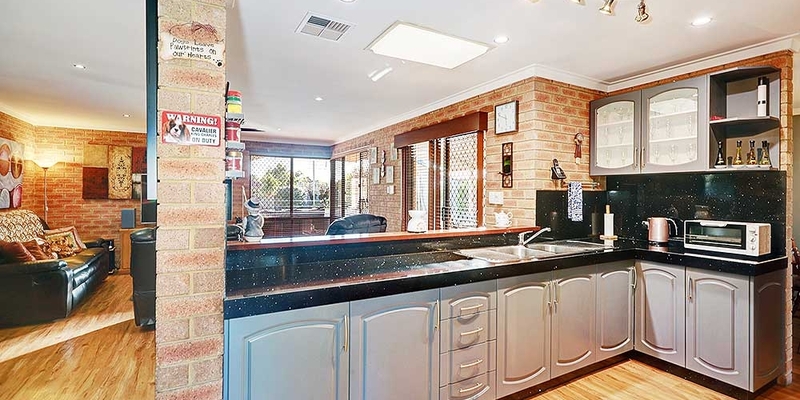 Come and inspect today and be surprised what this great family home has to offer. 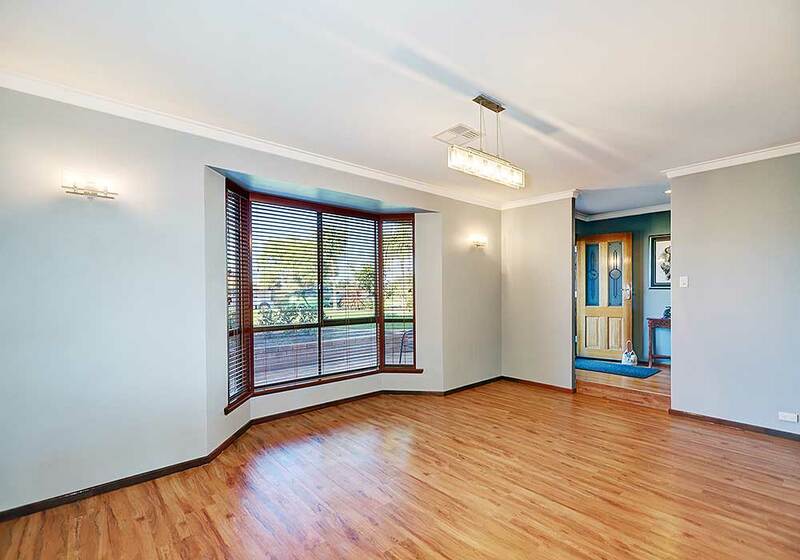 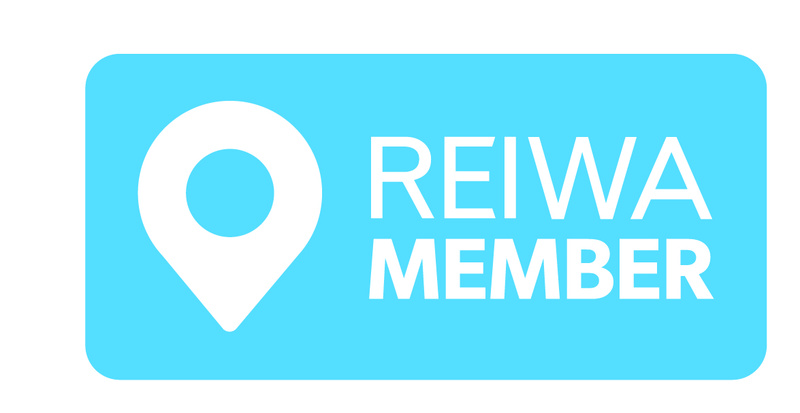 For more info call FRANK SANDER now on 0411 1234 77.